HomeGrown Rewards is a locally owned and operated loyalty program, offering you an additional benefit for shopping local. Boudreau’s Fuels is a Participating Merchant and offer points on all your home heat purchases. This savings is passed on to your card without you having to do anything! When your purchase invoice is processed, your points are then transferred to your card. It’s that simple! Points can be redeemed for fuel or at any other Participating Merchant. 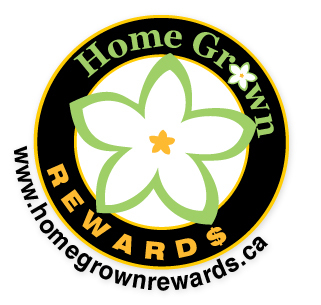 To request your card and view the list of merchants, visit: homegrownrewards.ca. Be sure and call to have your card linked to your account. Thank you for supporting your local merchants!